You are here: Home / Features / What to do When Your Dog is Depressed? Dogs feeling blue is a true thing. As pet parents you must know what needs to be done so that you can help your pet kick away all the signs of depression. Just like us humans, dogs can also go through bouts of depression. As pet parents we are used to shiny eyes, a warm welcome, cuddles, and waging tails. But when Ceaser refuses to play his favourite tug of war and Raisin isn’t interested in treats you know something is wrong. 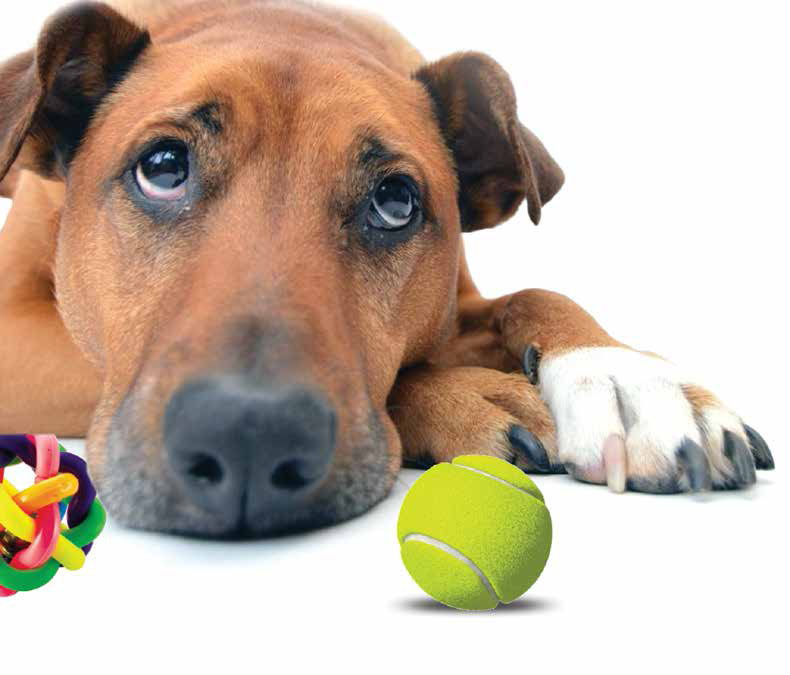 Canine depression is triggered if there’s a major change in dog’s life. This can be a trauma or any disheartening event. Dogs are super sensitive and very good at picking up emotions. They would grieve the loss of life which can cause stress and in turn lead to depression. If the pet isn’t getting the attention he is used to, it can also cause depression. Romeo, my eight-year-old pooch was so low and depressed after my dad passed away. We could sense it. Like we always say, your vet is the best judge to assess the situation. He might suggest some tests and may also recommend medications and antidepressants depending upon the severity and your pet’s overall health. Follow a strict routine for medications and check-ups. Most dogs bounce back from depression on their own. A little help from you and your vet would certainly go a long way. Give them added attention and love. Take your pooch out to socialise to a park or a dog café. Meeting new faces would help them. Don’t forget that exercise is very important. Whether it is running in the park or a hearty play session, involve them in an exercise of their choice. Keep them busy and engaged in activities they love. Belly rubs always work wonders. If your pet is depressed due to loss of a fellow pet, you might want to consider getting home a new pet. You can pamper your pet with relaxing massage at home. If your pet loves water, take him for a swim or for a spa session. It would be greatly relaxing. Treat them with their favourite food. Take them out for car rides. You can also plan a pet friendly vacation to a peaceful destination. Getting over depression is a slow process. For some dogs it might take a few weeks, while for others it may take months. Hang in there, and it’ll all be sorted. Those tails would start wagging again and your bundle of joy will be back to being his mischievous best.